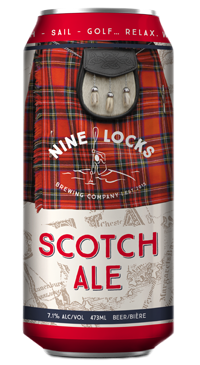 Reminiscent of the Scottish Ales of the 1700s and 1800s, this strong dark beer with ruby highlights is deeply malty. A smooth body exhibiting caramel with hints of dark grains leads to a crisp finish. 7.1% ABV.